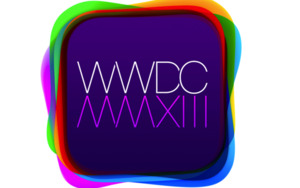 At long last, Apple on Wednesday announced the dates for its annual Worldwide Developers Conference, which the company says will run from June 11 through June 15 at San Francisco’s Moscone West convention center. 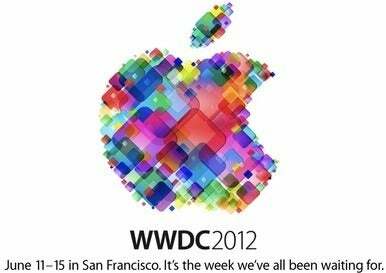 Apple says that this year’s WWDC will focus on both iOS and OS X Mountain Lion, with more than 100 technical sessions led by Apple engineers, along with the annual Apple Design Awards. More than 1000 Apple engineers will be on hand, offering code-level assistance and other advice on developing for the Mac, iPhone, and iPad. The company notes that it will post videos from all the technical sessions for free on the Apple Developer Website after WWDC concludes, so that developers who can’t attend can still benefit from those sessions. Last year’s WWDC sold out in fewer than 12 hours, so developers may want to move quickly to register for this year’s event. The $1599 tickets are available at Apple’s developer website, with purchases limited to one per person and five per organization. Ticket purchasers need to be members of the iOS Developer Program, iOS Developer Enterprise Program, or Mac Developer Program.